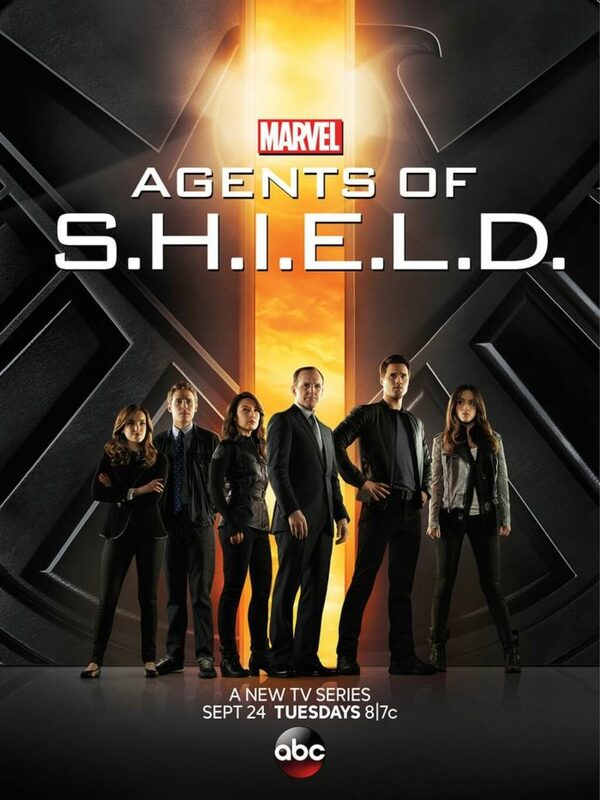 A very well-known ABC network sci-fi-action-drama TV series is Agents Of Shield. It has been here since September 24, 2013 having premiered on ABC. To this date, this series has 4 seasons and 72 episodes. And, fans have been asking: Is Agents Of Shield on Netflix? The world is becoming more and more dangerous day-by-day. More supervillains are rising and someone needs to stop them. Agent Phil Coulson of SHIELD takes it upon himself to stop those evil forces. He gathers a team of covert agents who are ready to face these threats. This series has been nominated for many awards for its visual effects, sound and acting. In total, the series has 2 award wins and 23 award nominations. This series has been nominated for 2 Primetime Emmy awards. I assume you are here because you were not able to find Agents Of Shield on Netflix. Am I right? Is Agents Of Shield on Netflix US? Yes. First 3 seasons with all episodes. Is Agents Of Shield on Netflix Canada? Is Agents Of Shield on Netflix UK? Is Agents Of Shield on Netflix Australia? No. Bad news for Australia subscribers. That’s all for now. We will update this list frequently as more news come out. The Wikipedia page of Marvel’s Agents Of Shield TV series is here.